Reese has been training dogs in Protection Sports since 2005, when he began training his pit bull Taz, with Working Dogs of Tejas in Fort Worth, TX. He has extensive experience in a variety of disciplines including KNVP, Schutzhund, French and Mondio Ring, PSA and NADF. 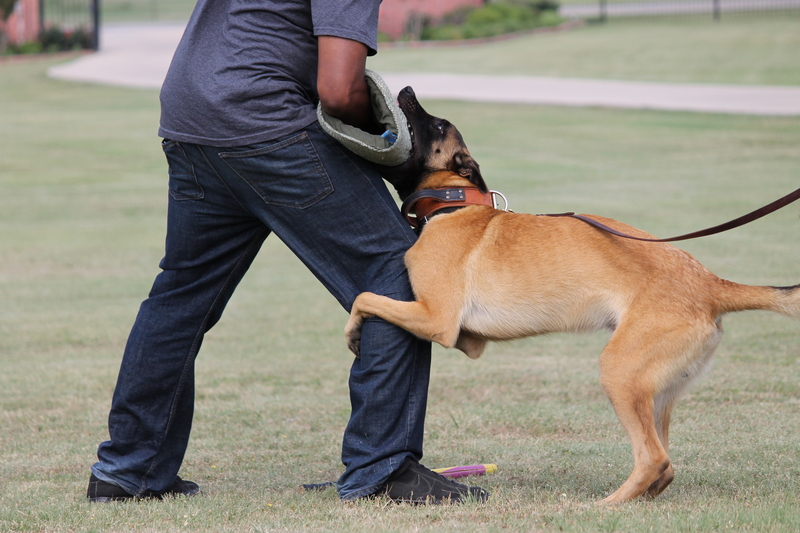 He excels at building drive in young dogs, and has developed proven methods to improve grips and build confidence in bite-work. Reese has decoyed many local area protection sport competitions over the past several years. He offers private decoy lessons at your location, and he offers decoy training in a group setting in Fort Worth,TX with Working Dogs of Tejas as well as in Roanoke, TX.